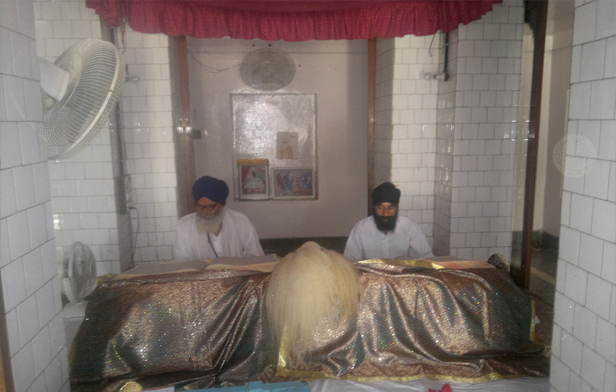 Gurudwara Nagiana Sahib ji is situated in the village Odoke, near Batala about 35 km from Amritsar. 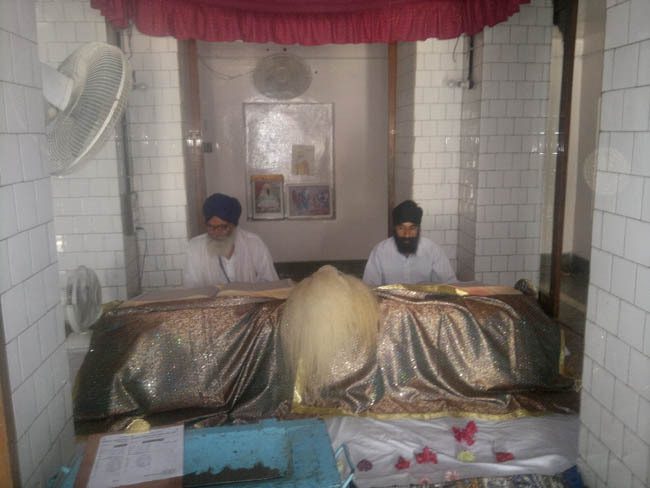 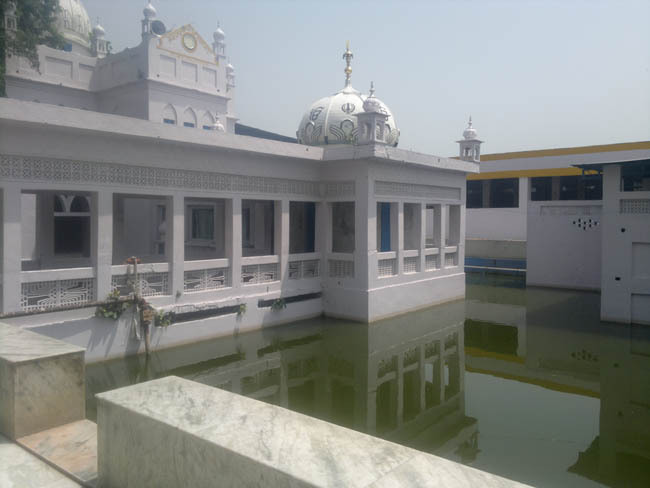 The tank and the temple have been a source... For Donations you can mail us at: donations@nagianasahib.org Gurudwara Nagiana Sahib ji is situated in the village Odoke, near Batala about 35 km from Amritsar. 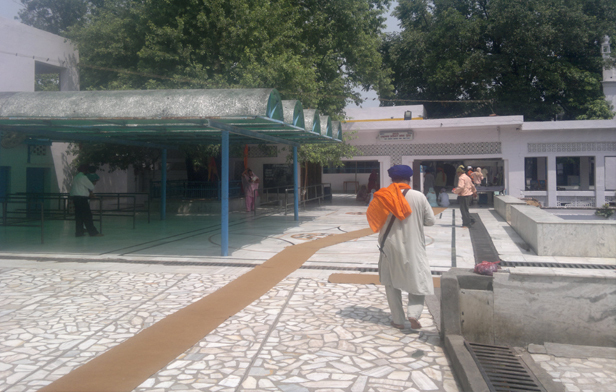 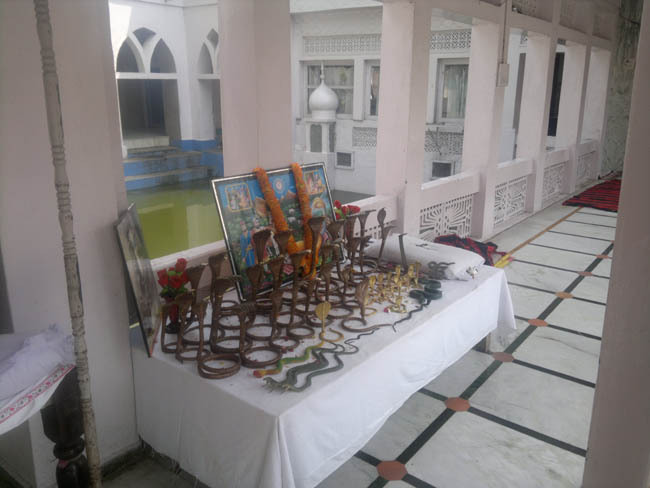 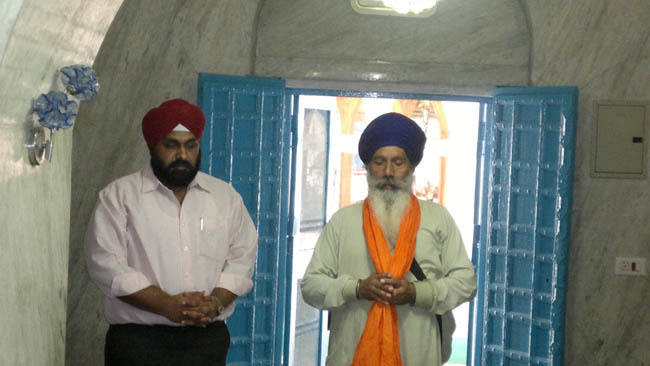 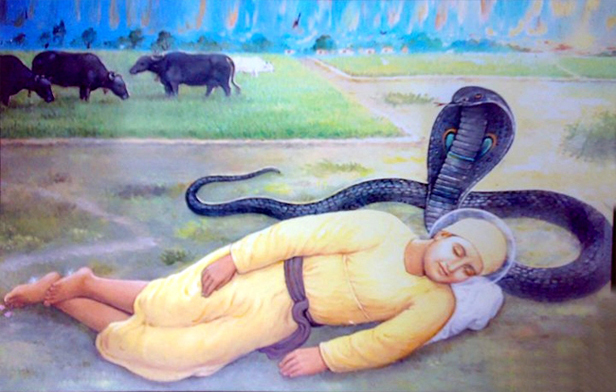 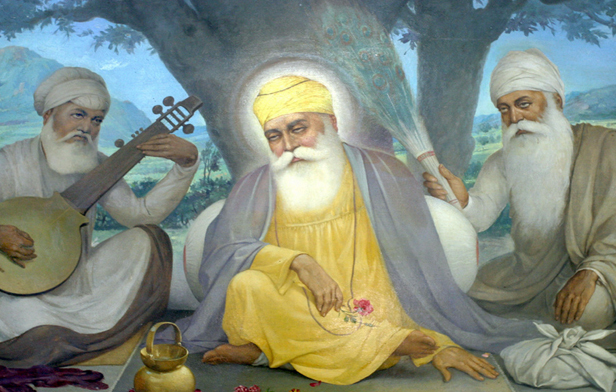 This is a place related with history of Sri GURU NANAK DEV JI. 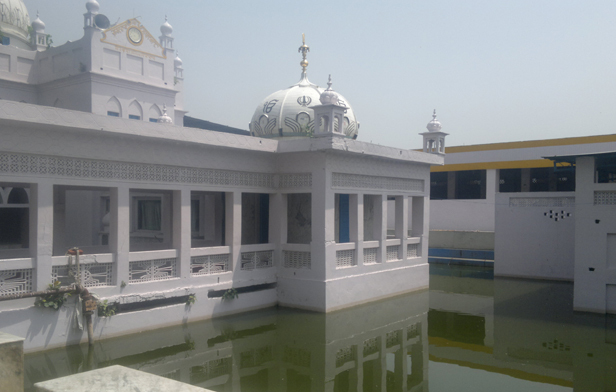 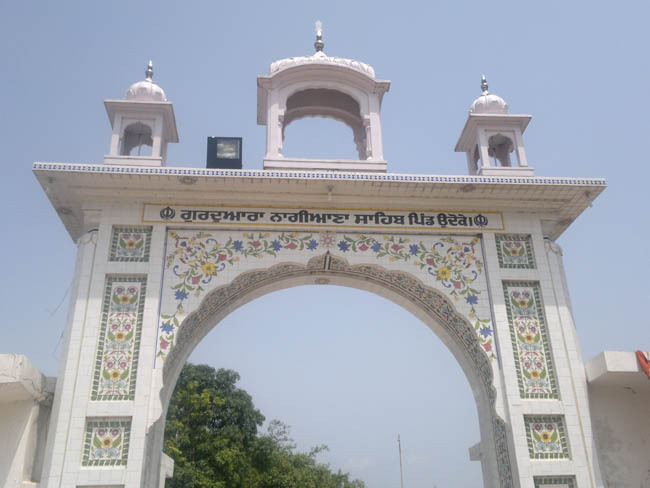 Gurudwara Nagiana Sahib ji is situated in the village Odoke, near Batala about 35 km from Amritsar; The Gurudwara’s main building was built by Sant Baba Chuggat Singh ji. 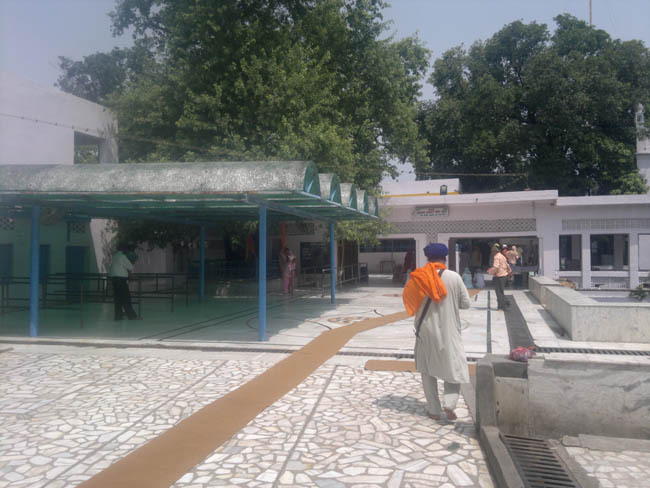 Earlier it was a small place but in 1960 it was renovated and expanded to a large building. 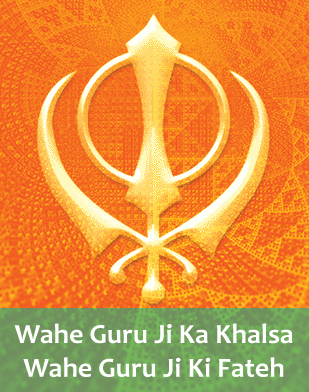 Copyright © Gurudwara Nagiana Sahib, Mr. Jagmohan Jit Singh Nagi | All rights reserved.